Rolls Landscaping Ltd is based in Charminster near Dorchester and is headed by Director, Robert Rolls. 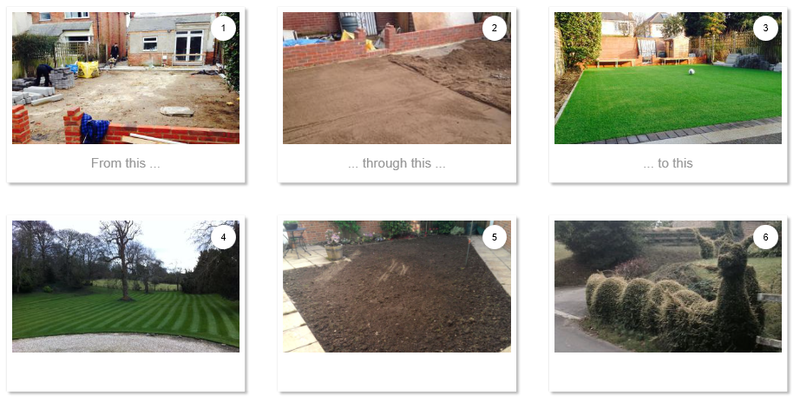 The Company has evolved from the success of a small gardening business run by Robert and we are now pleased to provide all aspects of grounds maintenance and landscaping services to a wide variety of private and public sector clients. Although we are based in Dorset we carry out work all over the South West and further afield. We have a dedicated, professional and experienced workforce who appreciate and respect old fashioned values. Punctuality, respect, honesty and commitment are all watch words which underpin the very ethos of our Company and our focus is always on you, the customer. We are committed to providing an excellent service and we have a 'right first time' approach in order to avoid delays, inconvenience and nugatory expenditure. In short, we offer exceptional value for money. Safety and sustainability are two areas of responsibility that we take very seriously and are they are key in everything we do. We pride ourselves in having an excellent Health and Safety record. Staff are required to attend regular tool box talks, undertake on-the-job and external training to ensure compliance with industry standards and Codes of Practice (COPs). We are experienced in writing and adhering to Method Statements and Risk Assessments. Personal Protective Equipment (PPE) is provided and staff are required to wear it at all times whilst working. All garden waste and arisings are disposed of responsibly and we only use approved chemicals where absolutely necessary, preferring instead to explore environmentally friendly alternatives where we can.